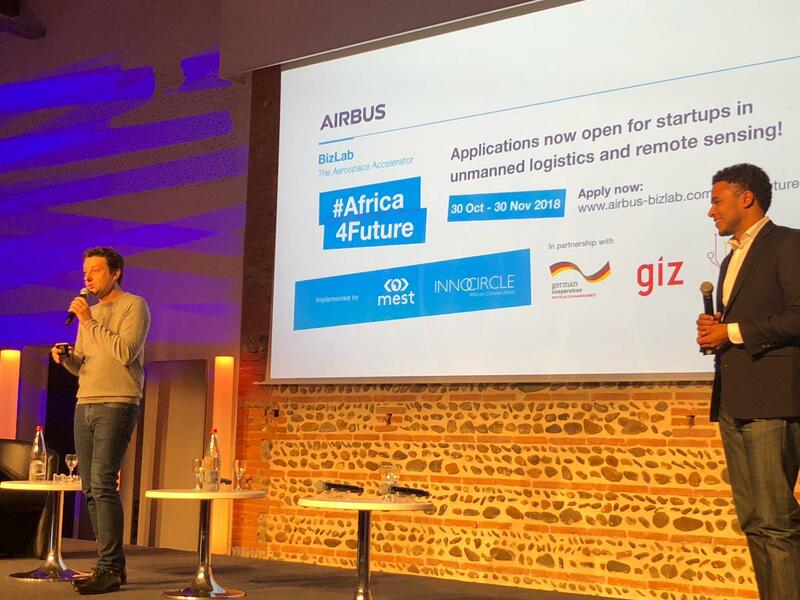 Airbus BizLab is partnering with the GIZ Make-IT in Africa development program , pan-African incubator MEST Africa and Innocircle innovation consulting firm to launch the #Africa4Future initiative. 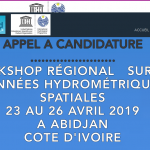 The objective of this challenge is to find and connect African aerospace start-ups to Airbus intrapreneurs, who will work with them to accelerate innovation and adapt their product / service in Africa. Registrations are open from October 30 to November 30, 2018. We are looking for start-ups from 54 countries in Africa working on solutions that appeal to the following areas: automation and drones, electrification, blockchain, artificial intelligence, data analysis, composite materials and industrial production. Eligible start-ups can find more information and apply here. The Airbus Aerospace Challenge Meet-Up, Abidjan, will answer all your questions about the #Africa4Future initiative and propose to exchange in small committee with founders of recognized startups working in the African aerospace sector. Zipline’s Hady Bary and Wefly Agri’s Joseph Olivier Biley will be panelists for this session. So many questions that will be at the heart of this sharing of knowledge. Are you creating a startup in the aerospace industry? Join us for an inspiring evening. To register for the challenge, go to https://www.airbus-bizlab.com/africa4future . Do you know of eligible start-ups? Share information with your networks. For any questions or information requests about the # Africa4Future challenge, please contact Kelechi Udoagwu at MEST: kelechi@meltwater.org.